“Maximize profits! Create shareholder wealth!” Sounds a lot like your intro to economics class, right? These are the values driving many businesses today. Whipped into a frenzy by the single-minded pursuit of these goals, organizations often end up sacrificing good judgment, value and, ultimately, the very success they were striving to achieve. By focusing their entire effort on the bottom line, many American organizations have reduced their value. This trend can be reversed with value-driven management. Instead of focusing solely on profits, value-driven management is aimed at creating and sustaining value over time. Whether your student-run firm is well-established or just getting started, this management style is extremely effective when it comes to maximizing profits. By creating value from within the organization, the public and potential clients will begin to value your organization as well. Building an organization where the values of employees are in sync with organizational values creates a strong, motivated team. Motivating and retaining top student talent is crucial for the sale value of your firm. Holding frequent workshops that seek to improve firm members’ leadership and skills is one way to create value from within. Creating fun programs that focus on the social dimension of your firm is another way to build the firm’s team cohesion and can ultimately lead to a higher task orientation; this also creates organizational value as well as job satisfaction. For the firm to function as a proper business, it is important to constantly develop new business. Having a wide variety of clients that change from year to year optimizes the firm’s revenue potential. It also factors into how much growth potential your business has. Possessing a diverse client portfolio exemplifies that your student-run firm’s experience is invaluable. Any organization that wants to reach the next level needs to have a realistic plan that outlines the firm’s potential future growth. This plan should include a distinct business model, and how that business model can roll into new markets successfully. Being able to verbalize this plan to potential clients will increase your firm’s market value and ultimately increase its profitability. There are many more value drivers that are key to growing your firm’s value now and in the future. By focusing on these few value-driver examples, your student-run firm will be able to maximize its profits. How will you make the most of your student-run firm? 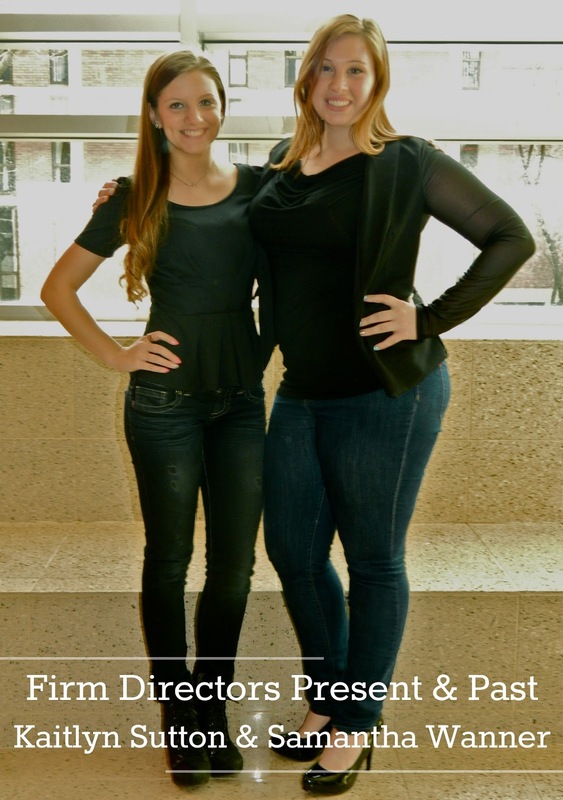 Kaitlyn Sutton is a senior majoring in strategic communication at Temple University and is the current firm director of PRSSA Nationally Affiliated Student-Run Firm, PRowl Public Relations. Follow her on Twitter @KaitlynSutton13 or connect with her on LinkedIn. I could not agree more with point number three. While all three points are important, creating a growth plan is integral for you, whether you are an account executive or running your own business.